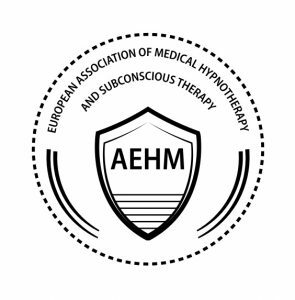 European Association of Medical Hypnotherapy and Subconscious Therapy (A.E.H.M) is a professional association dedicated to the promotion and advancement of the field of hypnotherapy with all its branches: medical hypnotherapy, dental hypnotherapy, hypnotherapy for personal development and spiritual hypnotherapy, as well as subconscious therapy. (Subconscious Therapy includes all therapies and techniques that address the subconscious aspect of the human being). A.E.H.M was created to contribute to achieving a higher level of performance in medicine and psychology through a deep understanding of consciousness, realizing and recognizing the potential of the dynamic between the subconscious and supraconscious levels of awareness and stimulating the innate human body’s mechanisms of healing. 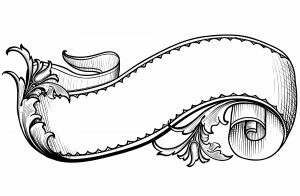 A.E.H.M supports the creation of a new medical specialty called subconscious medicine, a field that is not currently covered neither in medicine nor in psychology. In simple terms, the association promotes bringing the subconscious/ the soul back into medicine. A.E.H.M addresses the common territory of, as well as the border between medicine, dentistry, psychology, alternative therapies, and personal and spiritual growth fields, providing a platform for cooperation between specialists in the above areas as well as between them and patients (population). The association promotes an attitude of cooperation, collaboration and sharing of knowledge and experience of specialists for the patients’ and population’s benefit and the advancement of the art of healing and maintaining optimal health.